For years I cleared energy blockages with Touch for Health Techniques. I also tapped acupuncture meridian points every day to prevent the ill effects of stress. 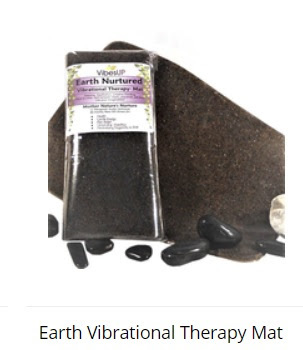 I have used these techniques for asthma, allergies, congestion and many other discomforts on myself and others with great success. I was doing quite well until one day my shoulder started to hurt so much that I could not use it at all. I could not get comfortable and I was very limited in what I could do. I could not sleep because I could not get my shoulder comfortable. It didn't take long before the lack of sleep got to me and I knew I needed to go to a doctor. No wonder I was in so much pain. Two of my rotator cuff tendons were torn. I asked my doctor if torn tendons could heal and his exact words were, "Not without my help". In other words, I would need surgery. I talked him into letting me go to physical therapy first to see if it would help. I am so happy that I did! There are many acupuncture meridian pathways which run through the arms. 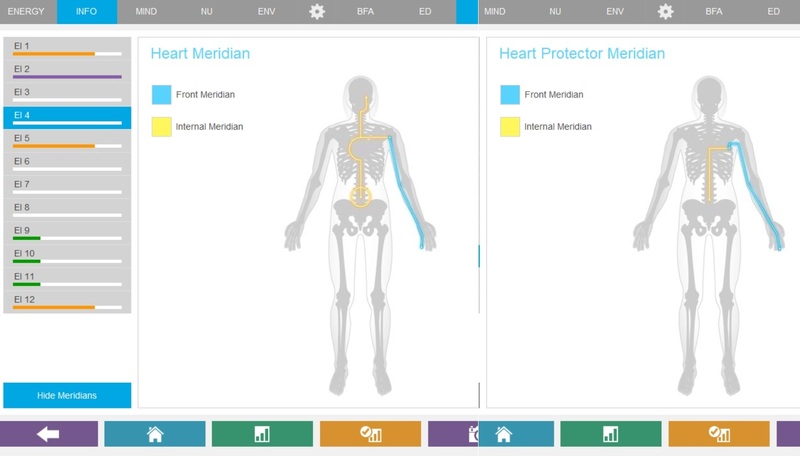 For example, in the picture above, you can see how the heart and heart protector meridian pathways run through the shoulder and down the arm. 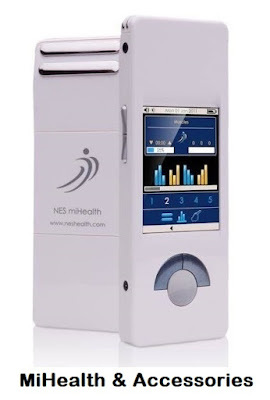 NES Health Infoceuticals and NES Health MiHealth programs help to increase the energy and improve communication pathways throughout the body. 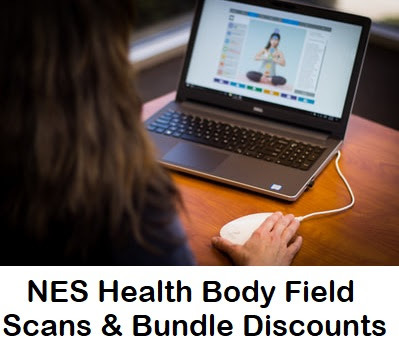 My physical therapist at the Craniosacral Institue of Michigan did an NES Health Body Field Scan. The scan showed blockages in my acupuncture meridian pathways and recommended Energetic Rejuvenator settings on the MiHealth to improve the energy flow and communication through these pathways. My NES Health scan recommended taking BFA (Big Field Align) infoceutical drops to support the body field and all the processes it controls. My scan also recommended ED6 Heart infoceutical to increase the energy of the heart field. After just a few weeks, I was feeling so much better! After a month, I didn't even feel like I needed physical therapy anymore. I went home a happy, healthier woman and knew that I needed to learn much, much more about NES Health. This week a client shared with me how thankful she was for the changes since her last scan. Her scan focused on NES Health Infoceuticals for supporting the heart and emotional uplift. She said, "I feel like I am going back in time and feeling so happy". That right there is what makes my day. I look forward to every scan, sharing all the insights found on each screen to give each person the hands-on tools to enable them to feel their best!